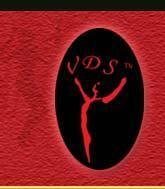 ( V.D.S ), has been actively involved in performances for the corporate and glamour world. Vrrajesh has been involved with Experimental Choreography. His aim has been to blend traditions of the West with the Indian. As an Experimental Dance Company ,he is involved in presenting fusion of Indian and Western styles of dances, and mediating a link between the two. Vrrajesh feels that these two diverse traditions have a common undercurrent that he is striving to emphasize through his choreography...Vrrajesh has developed his own style over the years.After learning varied art forms,Vrrajesh is motivated by a form that blends western and Indian styles,still retaining their original form and authenticity. 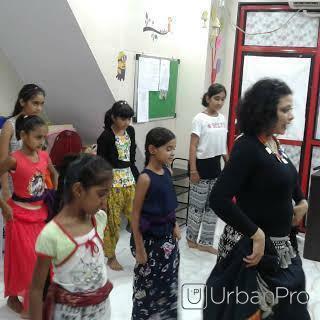 Vrrajesh Dance Studio conducts classes in Dance. It is located in Mulund East, Mumbai. It takes Regular Classes- at the Institute.